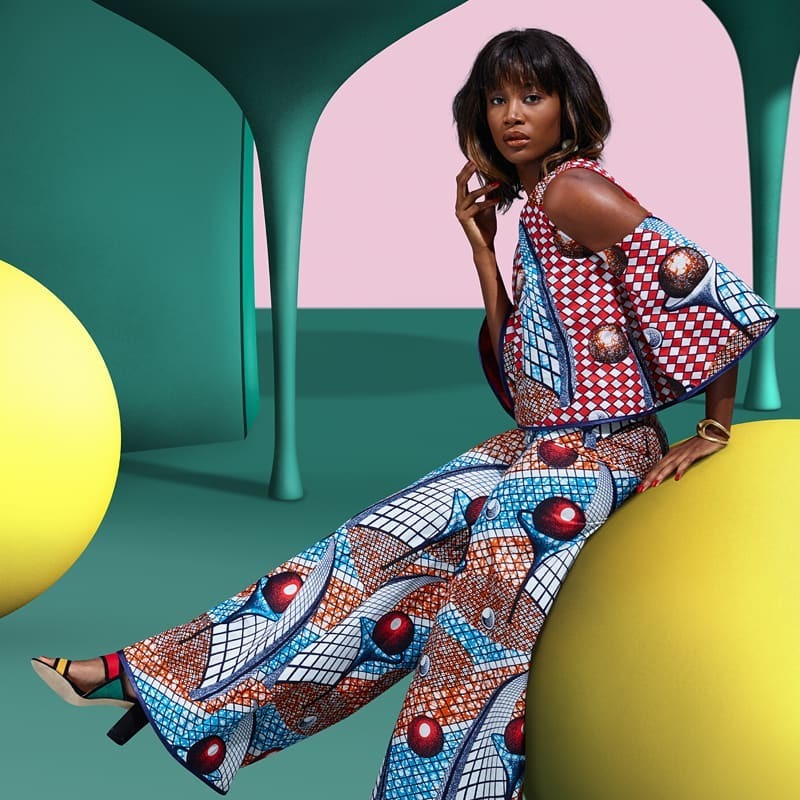 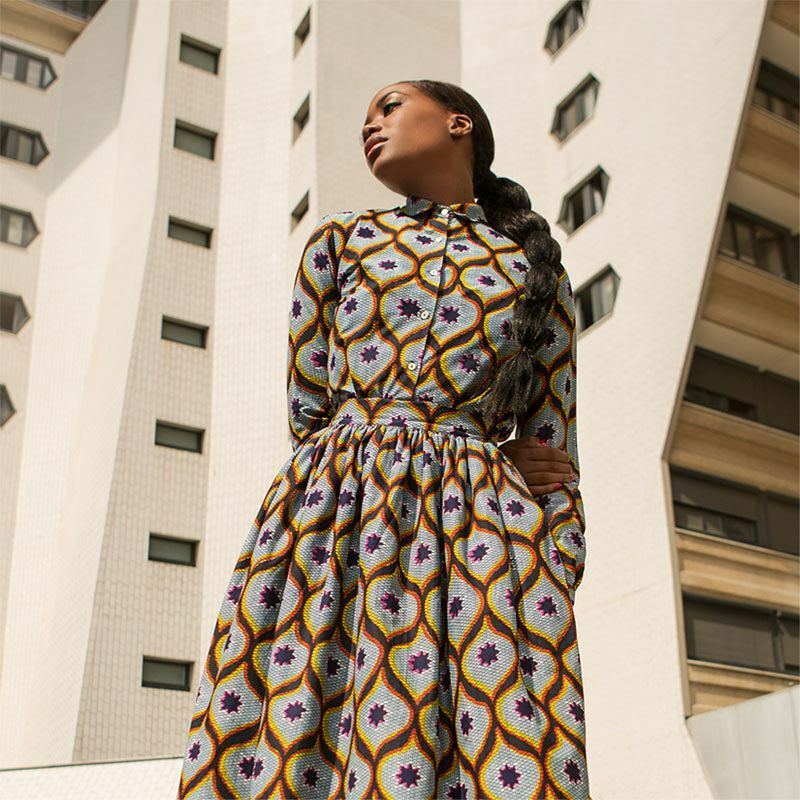 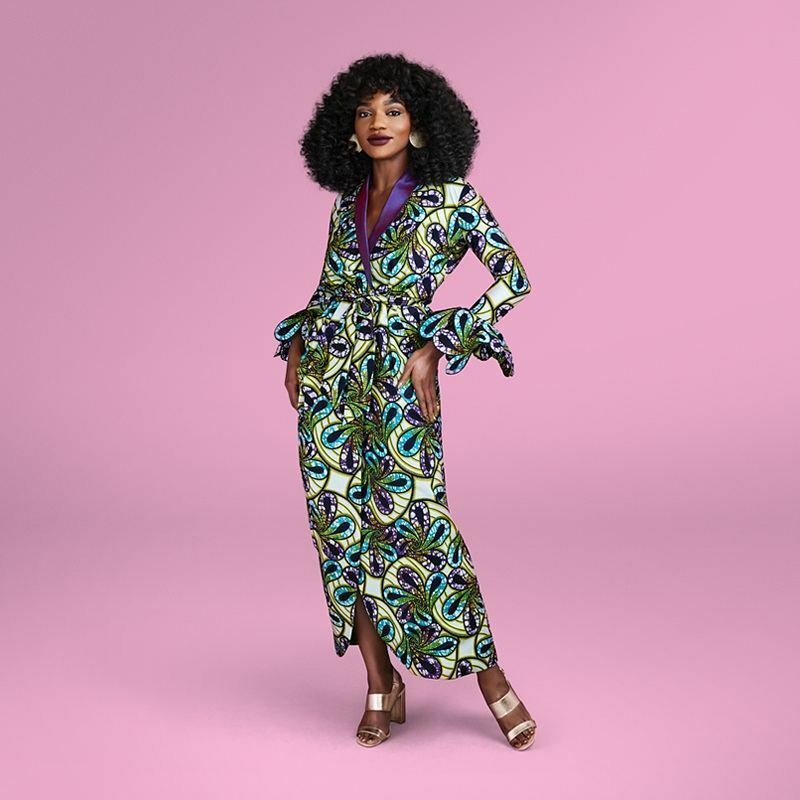 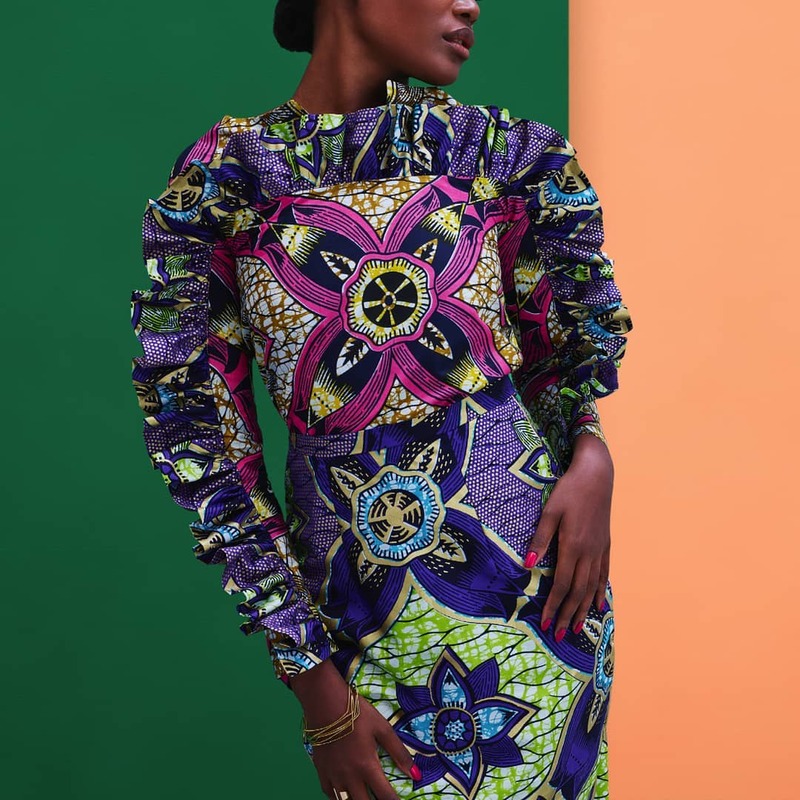 Vlisco is one of the leading producers of the ankara print fabric and they have not relented in churning out quality and affordable prints that are timeless. 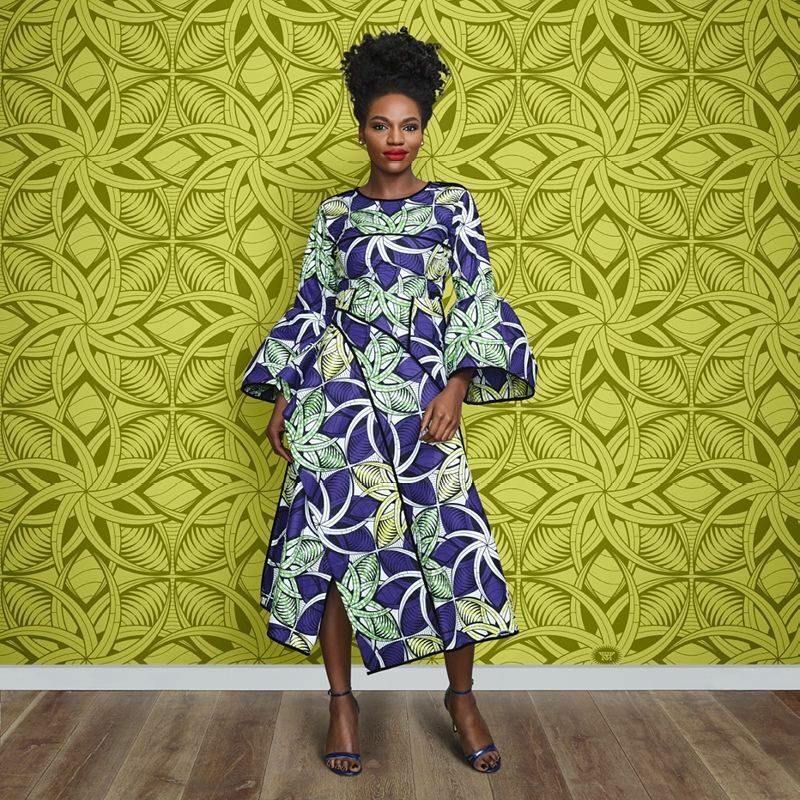 As part of their promotion strategies, they show customers awesome creations they can get out of their fabrics and to do this, they partner with great designers who know their onions. 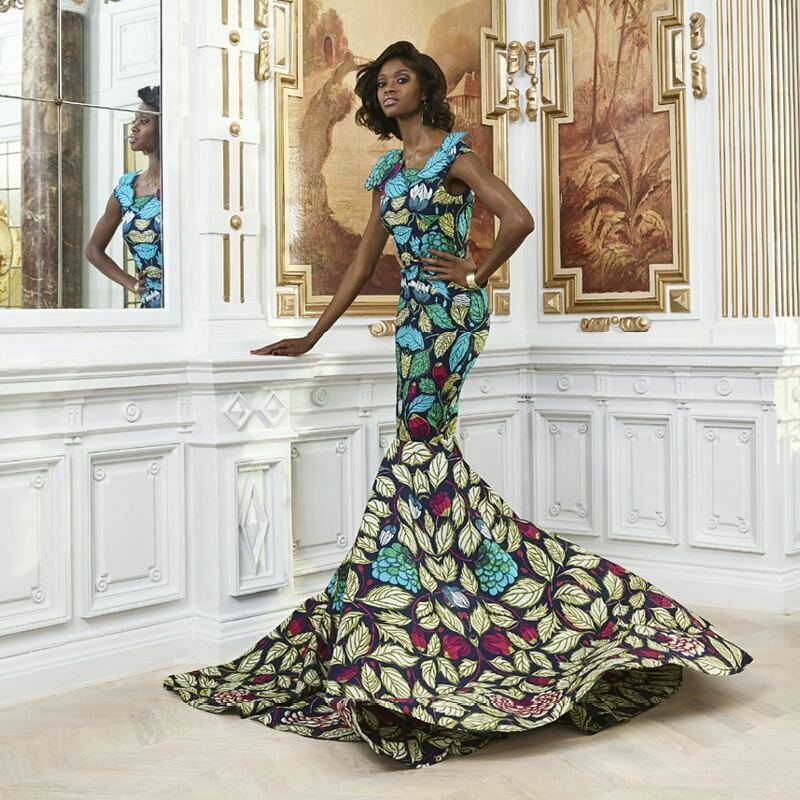 These collection are then showcased to the admiration of all. 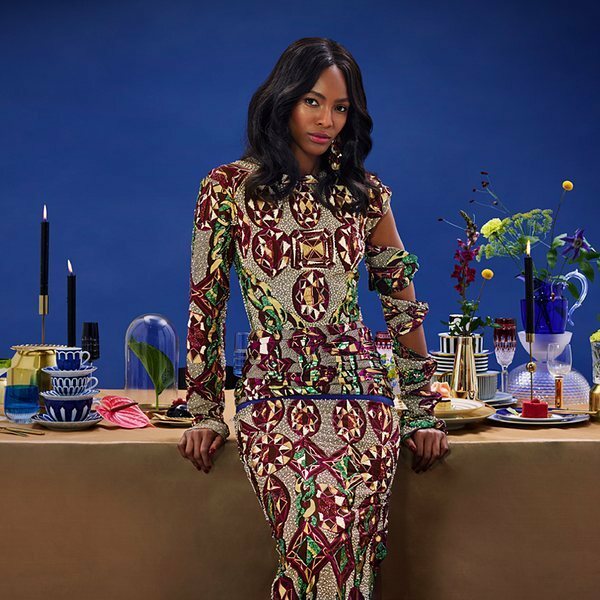 Don’t you just love this unequal sleeves dress?